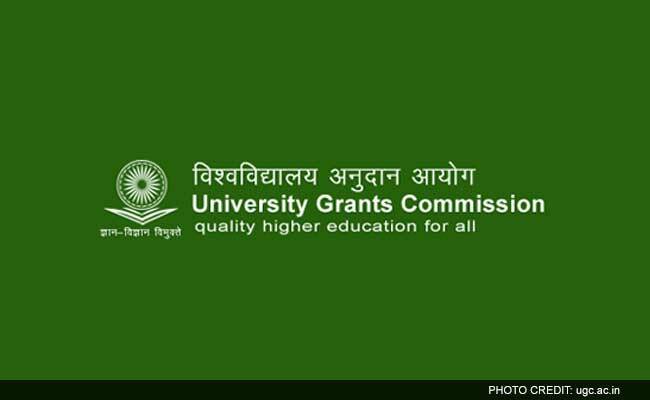 Academicians have questioned the centre’s move to scrap University Grants Commission (UGC) and said politicians should not be involved in academic matters. Last week, the Human Resource Development (HRD) Ministry had released a draft regulation to repeal UGC Act, 1951 and to replace it with a Higher Education Commission of India (HECI). According to the draft, which has been placed in the public domain by the ministry to seek feedback from the stakeholders, the HECI will solely focus on academic matters and monetary grants would be under the purview of the HRD ministry.